Washington Dachshund Rescue View other Dachshunds for adoption. We do contact folks AFTER they have filled in our adoption form before emailing us so please read the link provided below first. Check out all our available dogs here: www.drnw.petfinder.com BEFORE calling or emailing our dog rescue. Please READ the dog's biographies by following directions at the top of this page for their personality information, glitches, more photos, videos, adoption fees, requirements to adopt from us, etc. Many of your questions are already answered if you READ ONLINE FIRST. Thanks in advance when we already answer 500+ emails a day. 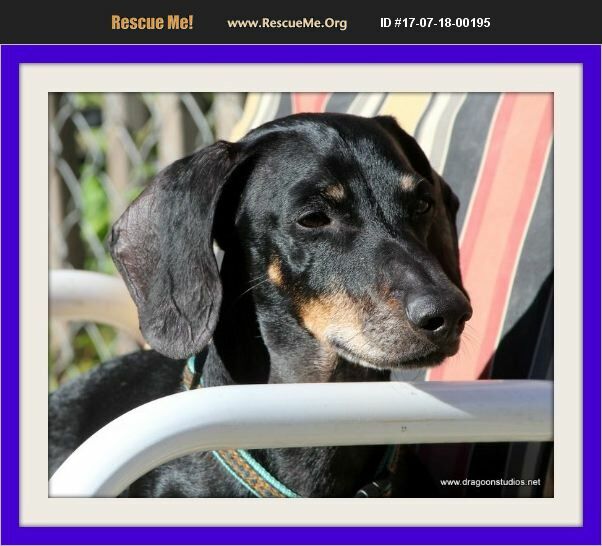 Dachshund Rescue NW since 1991 and over 1,600 homeless dogs now placed.